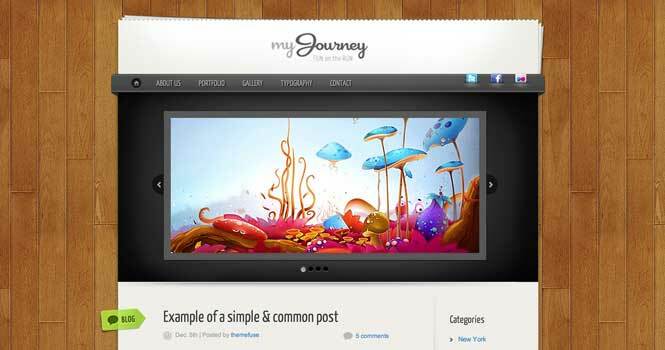 Giveaway: 5 Premium ThemeFuse WordPress Theme to be Won! I am glad to announce that for our giveaway of the week, ThemeFuse will once again sponsor their popular WordPress themes to give away to 5 lucky winners. 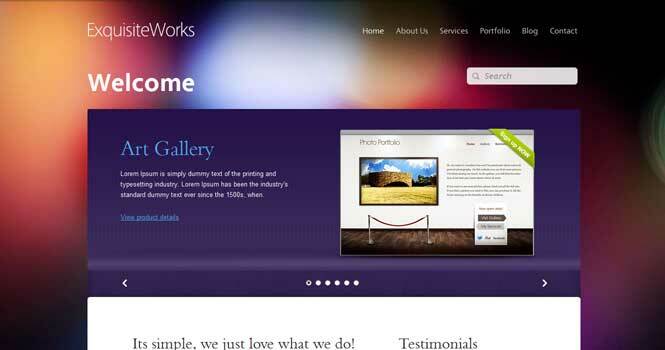 We have previously held a giveaway for ThemFuse’s WordPress themes and it was a success. What make this giveaway different from the previous one is that ThemeFuse has added many more fabulous themes to its library. If you are a lucky winner, you will be able to pick any of the theme in their library. 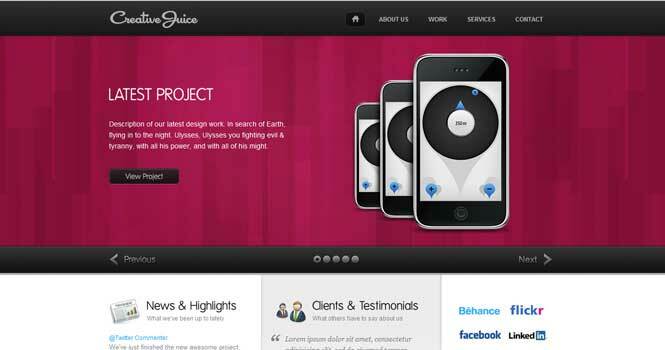 This responsive theme adapts and works well for businesses across a multitude of industries. 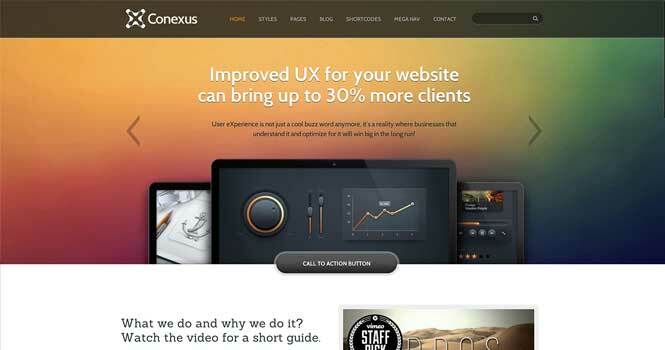 If you are in need of a simple and elegant theme that will give your corporate website credibility, look no further. 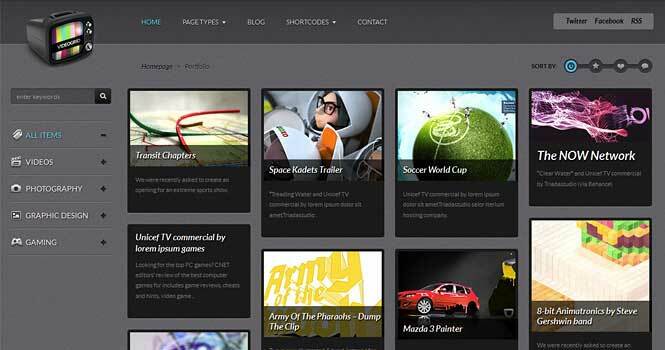 This video WordPress theme makes it easier than ever to organize and showcase all of your best clips and films. With an incredible portfolio format, this theme makes it possible for agencies and studios to highlight their work. Post blogs, photos, and videos from your trips from a desktop or directly from your iPhone using this excellent travel theme. 1. Leave a comment below on this post, letting us know how you would use your free theme and why we should pick you. 2. Share the product information with all of your friends using your Twitter account by tweeting: “Win a free copy of @ThemeFuse #WordPress Theme from @maketecheasier http://mte.gs/themefuse-giveaway“. Leave a second comment with the link for an extra entry. 3. Visit the ThemeFuse Facebook page and be sure to click the “Like” button. Closing date: 9th Sept 2013. Thanks to Themefuse for the kind sponsorship. If you would like to sponsor a giveaway, do contact us here. 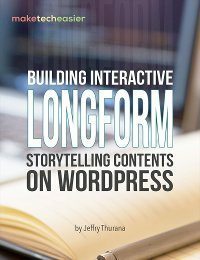 I had wordpress blog and want premium theme. I like working templates as opposed to starting from scratch. These look like some nice ones too! I am making a new website and this would be a great template..
i will use this theme in my wordpress, it’s very good for visitors and for google, thank You ! I want to use it in my current blog for the new makeover. am just starting my first blog .. i would like my blog to look elegant especially with conexus theme. Thanks for giving me a chance to win it. I would love to win conexus theme for my fist portfolio website.